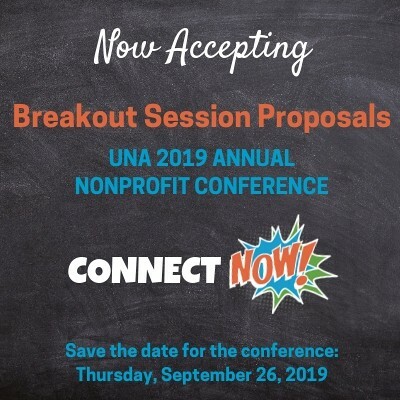 UNA 2019 Annual Nonprofit Conference Now Accepting Proposals! 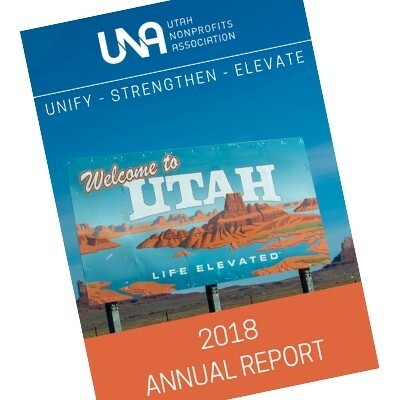 UNA 2018 Annual Report Available Now! 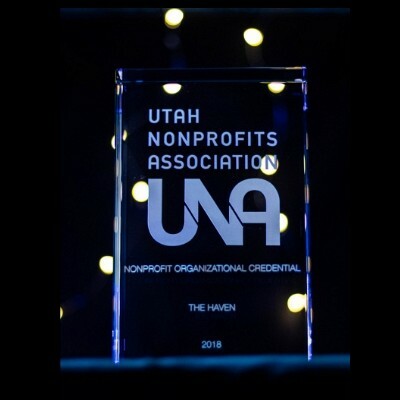 Through our partnership with Coeus Global, UNA members benefit from the lowest background screening costs (with savings up to 60%) and the highest quality of services in the nation. 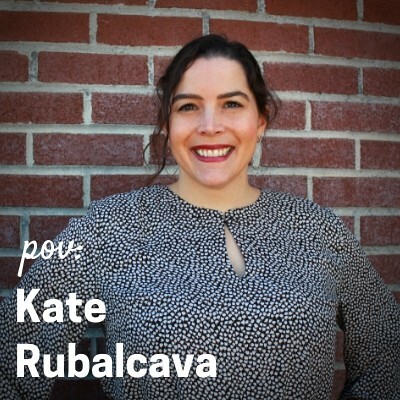 This member benefit provides thorough, efficient screenings of paid staff and volunteers, the ability to track the status of your background checks, and make the best decisions about who to engage. Coeus Global has extensive experience working with nonprofit organizations, including all-volunteer groups. UNA Members log in here to learn more and take advantage of this awesome member benefit!